The new Ram full-size truck is out. As always, the pickup has plenty of options. Luxurious and performance upgrades are numerous. 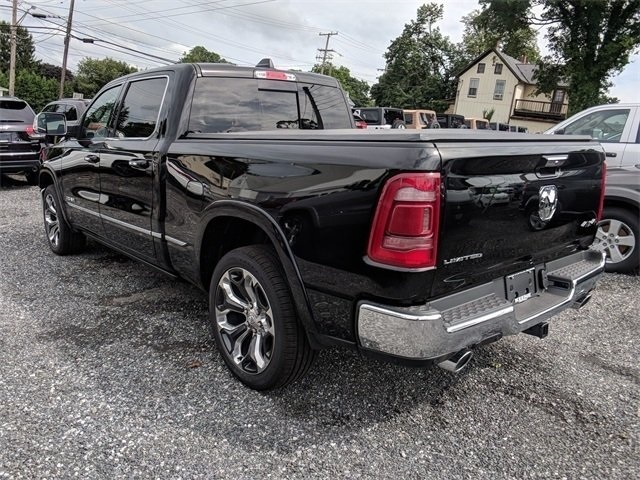 But, everything starts with the 2019 RAM 1500 Regular Cab model. This is the base and the least expensive truck you will find in the lineup. Other two cab configurations are Quad Cab and Crew Cab, both with 4-door and 5-seat layout. 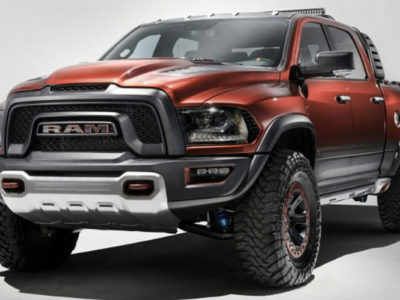 It will be interesting to see what combination with the 2019 RAM 1500 Regular Cab the FCA is about to bring. Currently, we can combine it with standard and long box. Short bed is not going to be available for the Regular Cab. Also, not all trim levels are announced yet, but this configuration will be available for all entry- and mid-range pickups. High-end models, such as Laramie Longhorn, might offer only Crew Cab layout. Trucks with a Regular Cab will be available with the 3.6-liter V6 engine. This Pentastar unit is the base powertrain, and it is capable to produce 305 hp and 270 lb-ft of torque. The energy goes to an eight-speed automatic transmission, and then to the two-wheel drive system. 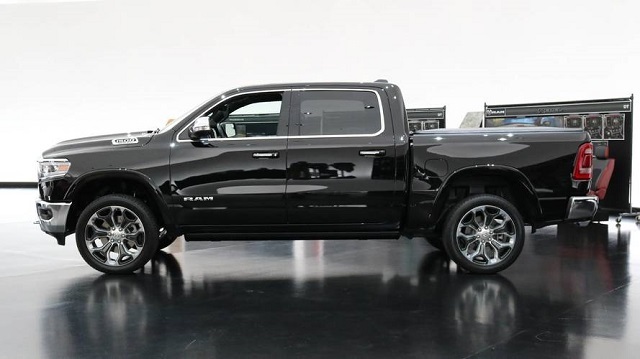 Optionally, buyers can purchase its 2019 RAM 1500 Regular Cab with an all-wheel drive or another engine. One alternative is a 5.7-liter V8 petrol engine. This Hemi mill is capable to crunch out 395 hp and 410 lb-ft of torque. The 2019 RAM 1500 Regular Cab will be the best solution if you want to two. Long bed is allowing more items to be stored. Also, oversized cargo will fit the box with no problem. So, with a V-8 engine, the towing capacity reaches 12,750 pounds. On the other hand, the fuel economy is not taking too much damage. With an 8-speed gearbox, the pickup returns 19 mpg combined. 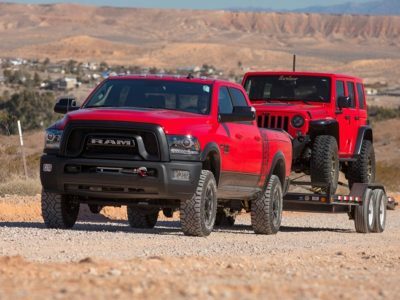 An optional 6-pace transmission is dropped from the fifth-gen Ram pickup truck. The 2019 RAM 1500 Regular Cab will be available with the new EcoDiesel unit. After the refresh, the truck will be able to deliver 240 hp and 440 lb-ft of torque. It also returns more miles per gallon. The diesel powertrain consumes 20 mpg in city ride and 27 mpg on highways. We can’t wait to check its towing capabilities since the company haven’t announced all details yet. Of course, 2WD and 4WD will be a buyers’ choice. 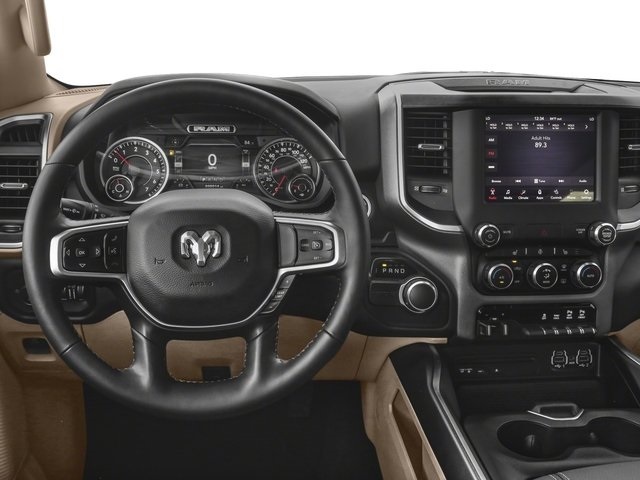 Inside the 2019 RAM 1500 Regular Cab, there is room for three persons. This is the only version that uses a two-door layout and it is the smallest cabin in the lineup. What’s more, the Regular cab is not offering a short box. Long bed is 8-feet long. Standard models are with 6’4’’ configuration. This is a perfect truck for work. Buyers will probably have these trim levels to choose from: Tradesman, Express, SLT, Lone Star, Sport, and Big Horn. Quad Cab and Crew Cab are offering more options because there is more space inside the cabin. 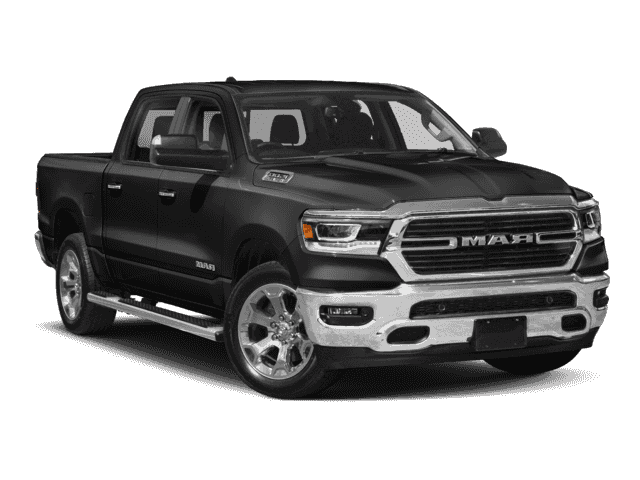 If you choose the base Tradesman model, you will pay the least for the 2019 RAM 1500 Regular Cab. And you won’t get any premium features. This trim will bring you a rearview camera and locking the tailgate. Headlights are automatic. The telescoping steering wheel is not available. Climate control is a feature for higher trims, while the standard offer includes only air conditioning. Climbing up the pecking order, we can find more equipment. There are Uconnect infotainment system and touch-screen displays. 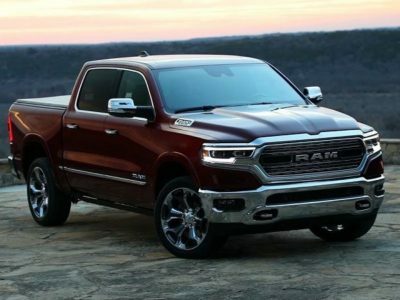 Power seats, telescoping steering wheel, and more interior features we are getting with top trim level for 2019 RAM 1500 Regular Cab – Big Horn. There are also cargo accessories, such as RamBox. Tradesman trim of the 2019 RAM 1500 Regular Cab offers only two free color options. These are red and white. There are also seven additional paint jobs that will cost you $100-$200. Other trims come in other colors, but any upgrade requires extra cash. 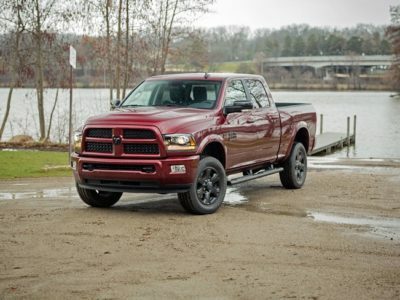 The full pricing list for the new Ram 1500 is not available yet. The company is launching one by one model. So far, we have only three trim levels. 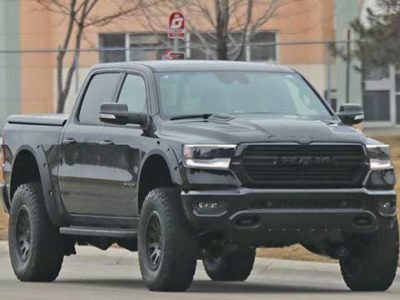 The base model is 2019 RAM 1500 Regular Cab Tradesman. Without any upgrades, this pickup will cost just over $27,000. An all-wheel drive adds $1,500. Next option – a V8 Hemi engine raises the price for another $1,450. It also requires new transmission setup that also costs $500. Express trim starts at $30k, and its V6 comes with the 4×2 drive. A 4×4 needs a 5.7-liter engine, so this build costs $35,000. Currently, Ram 1500 offers only a Big Horn. 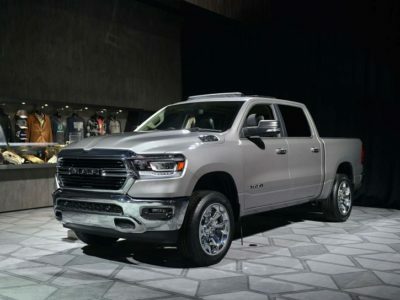 But, the 2019 RAM 1500 Regular Cab is not available configuration yet. When the company releases all setups, we are sure it will be part of the lineup. Also, buyers will be able to build SLT and Sport trucks. Unfortunately, Laramie, Laramie Longhorn, and other high-end pickups won’t offer a two-door three-person cabin.